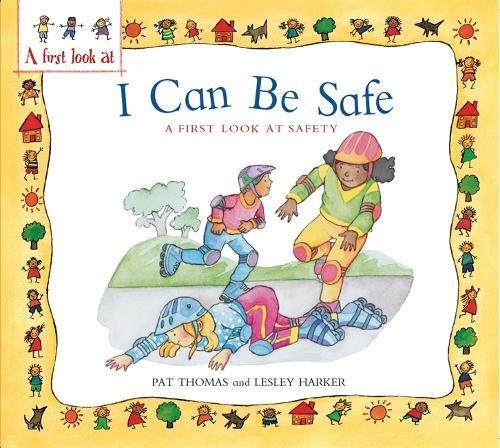 This book explores the issue of safety for young children. It explains the importance of understanding the difference between what is safe and what is not, and goes on to look at how children can feel safe at home, at school, in the playground, in the street, and elsewhere. Information on natural 'instinct' is given and advice for children on what to do if they feel scared at any time. The book concludes by explaining that learning to look after themselves is a big part of growing up for everybody. With beautiful artwork by Lesley Harker.